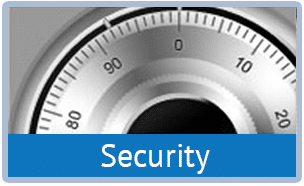 Our facility is easy to access and safe. recreational vehicles, and commercial equipment. 12 MONTH PRICE GUARANTEE and NO HIDDEN FEES! Units range from 5×5 up to 15×15. Call 704-843-5802 to reserve a storage unit. Looking for a safe place to store your things in Waxhaw, Monroe, Marvin, Weddington or Wesley Chapel? We serve Union County, NC and beyond even into Fort Mill, Indian Land and Lancaster, SC. Check out our convenient location between Waxhaw and Monroe, near Mineral Springs. We’re easy to find. Just look for the blue doors. 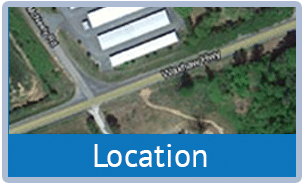 As a family-owned and operated mini-storage facility, Patterson’s Mini-Storage has been serving Waxhaw, Mineral Springs, Weddington and beyond since 1998. Delano and Tony Patterson, the father and son team, began with a small 40 unit facility that grew to over 200 units by 2007. Our family is dedicated to our customers and to the surrounding Union County community. 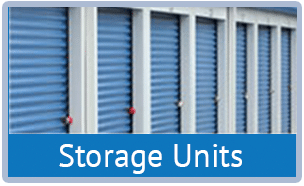 We have a variety of storage unit sizes and prices. Some things need to be stored in a climate controlled unit. LOOKING FOR CLIMATE CONTROLLED UNITS? | Go Here!